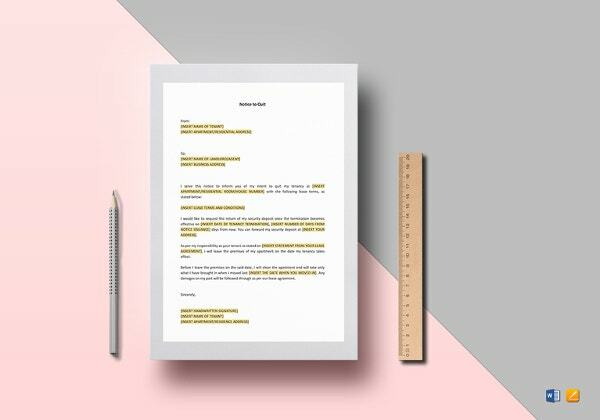 Notice Templates – 104+ Free Word, PDF Format Download! 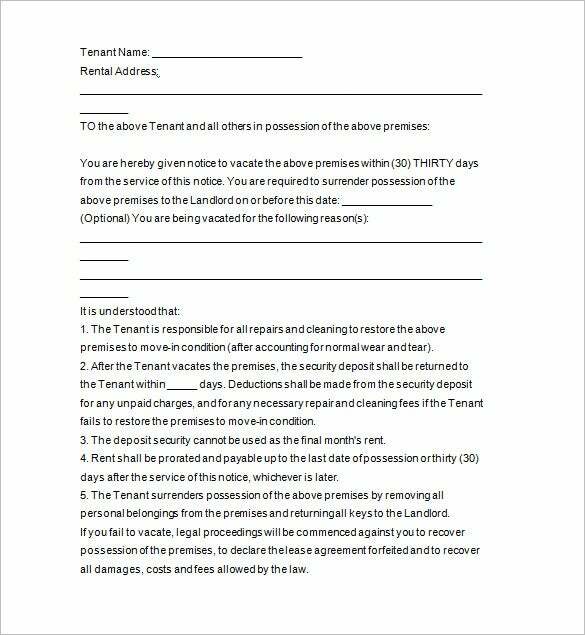 A precise document which clearly states down the deadline for you to vacate the place is termed as notice to vacate template. 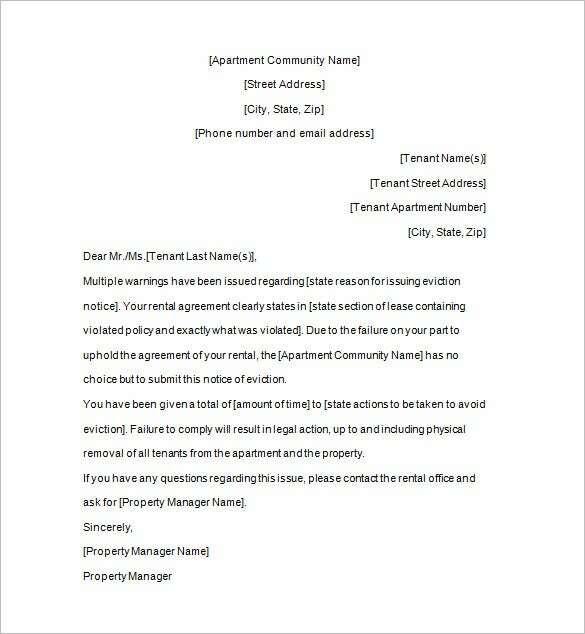 It is the landlord who makes the template sends it to the tenant. 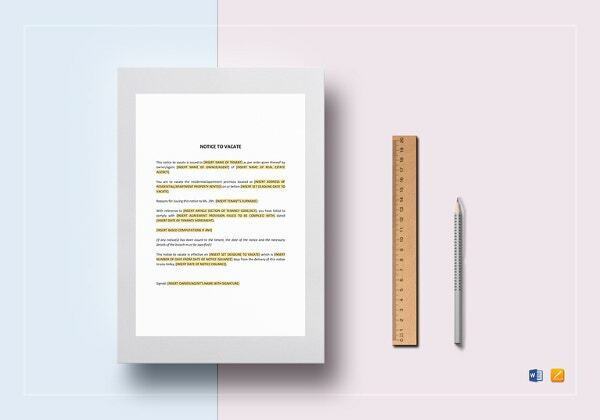 In the template you can mention down the property details so that there is no confusion. 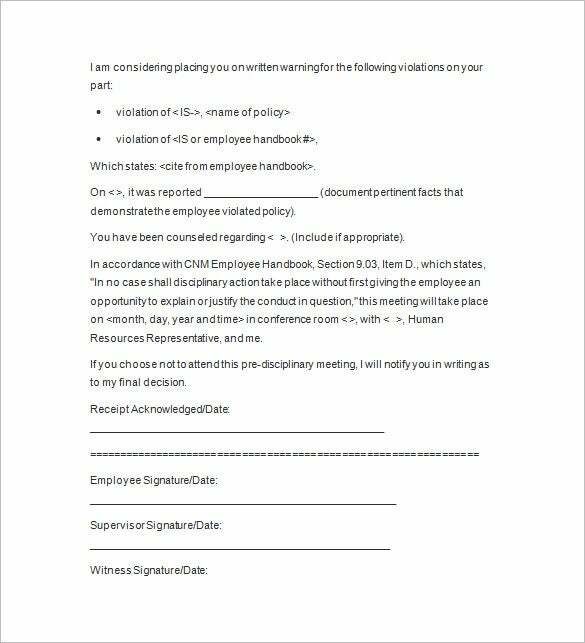 Declaration made formally by the employee to the employer well in advance is labelled as two week’s notice. 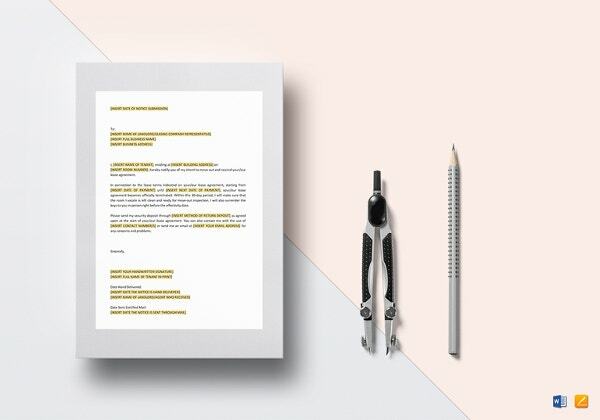 To make a two week’s notice template you need to fill in all the necessary details and give it to your boss. 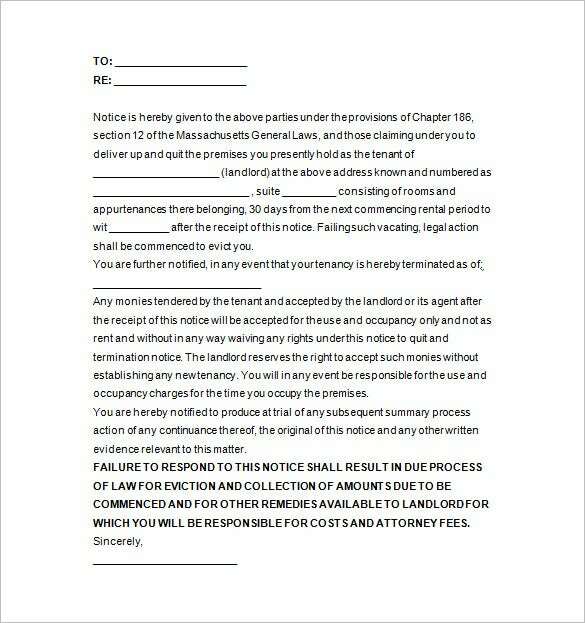 It acts as a leave note prepared ahead in time to avoid unforeseen circumstance. 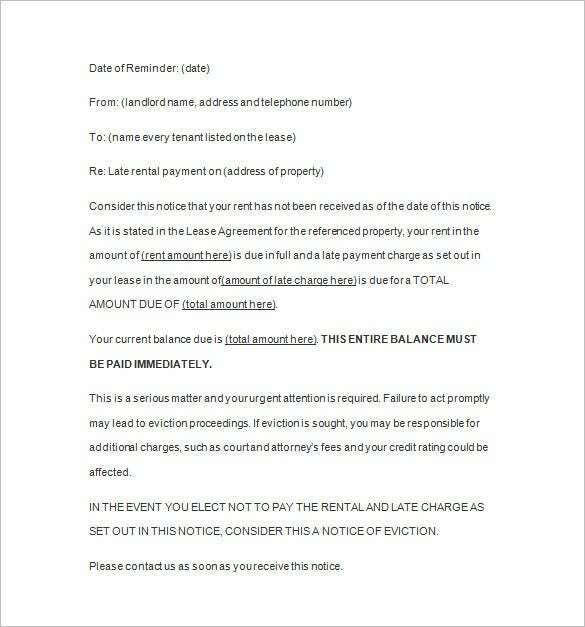 Are you planning to evict from the house? 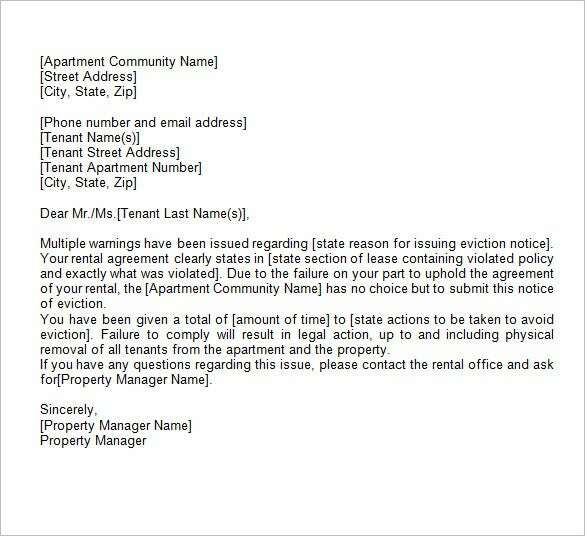 Landlords can tell the tenants to evict the place by issuing an eviction notice. 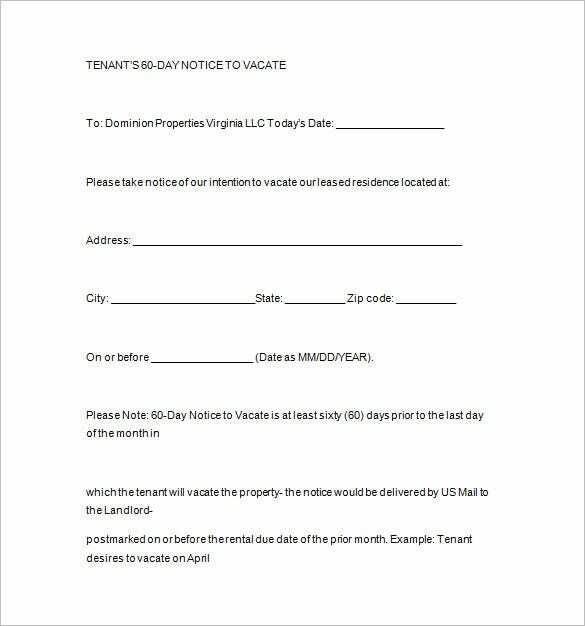 The ultimate date to vacate the house is provided by the landlord in the eviction notice template. 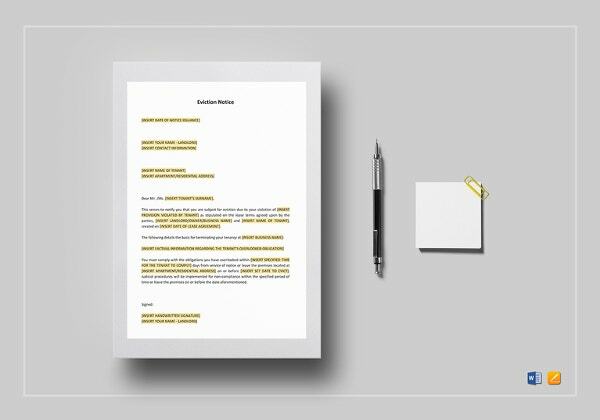 You can add all the necessary specifications in the template easily and can customize it as per your wish. 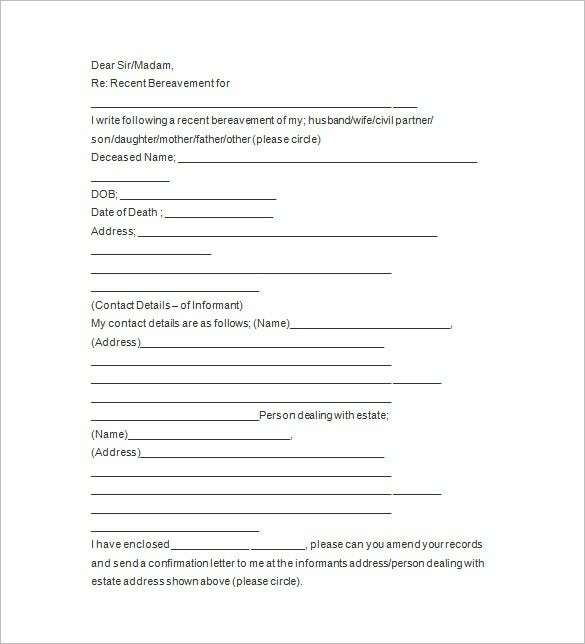 To be informed about the demise of the person is important since you can go and perform the last rites. 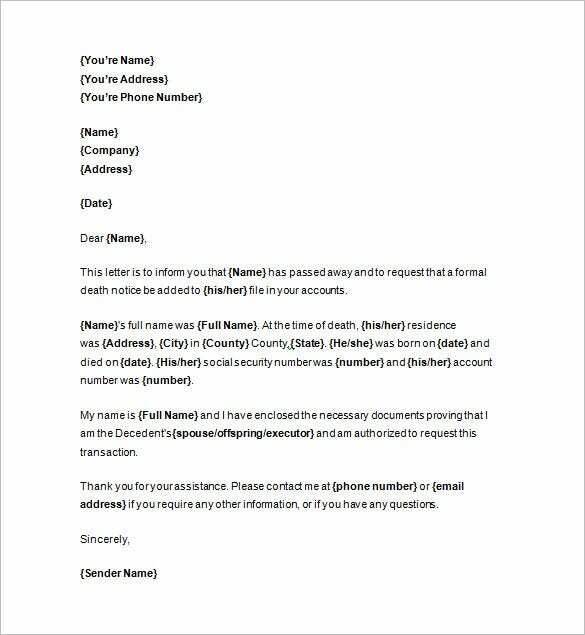 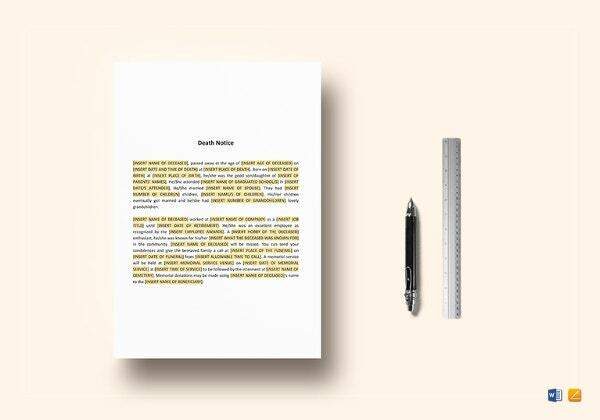 With death notice template you can easily inform all the person’s near and dear ones. 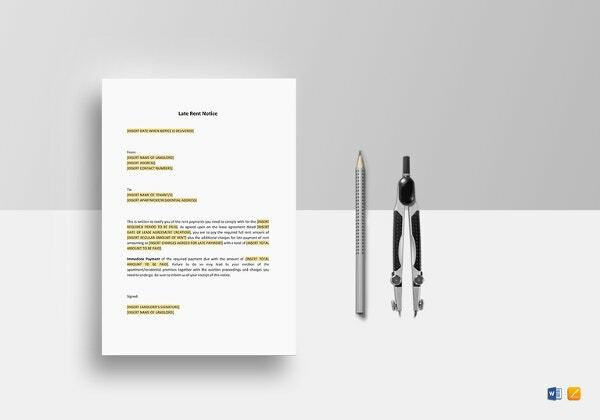 Readymade notice is available so you do not have to begin the work from scratch. 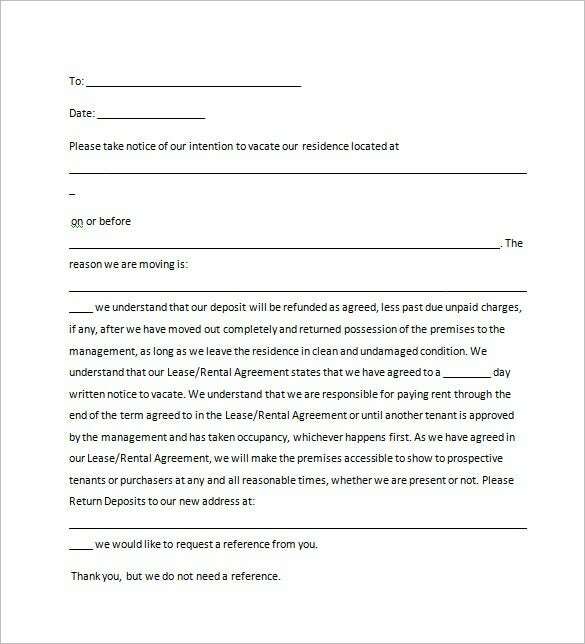 It is when tenants shift to another house that they need to provide tenancy notice. 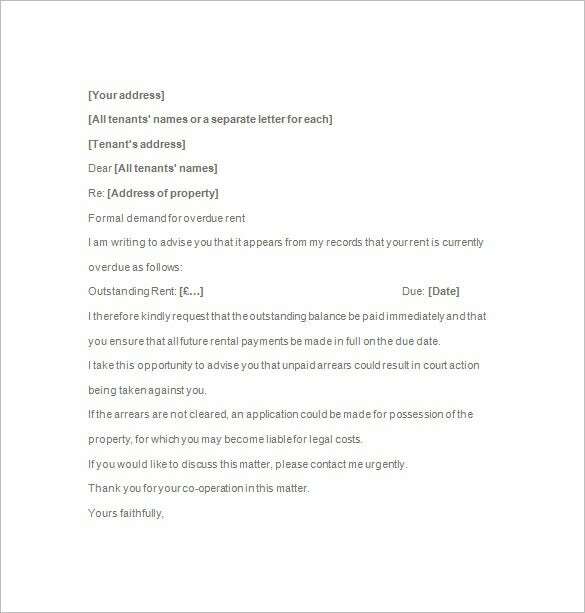 Tenancy notice template is helpful so that you can send it across in advance. 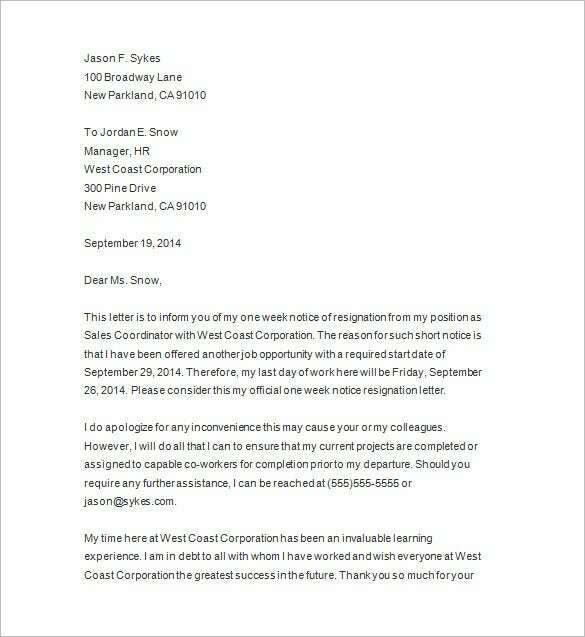 It is a cordial way of leaving the house so that there is no discrepancy later on. 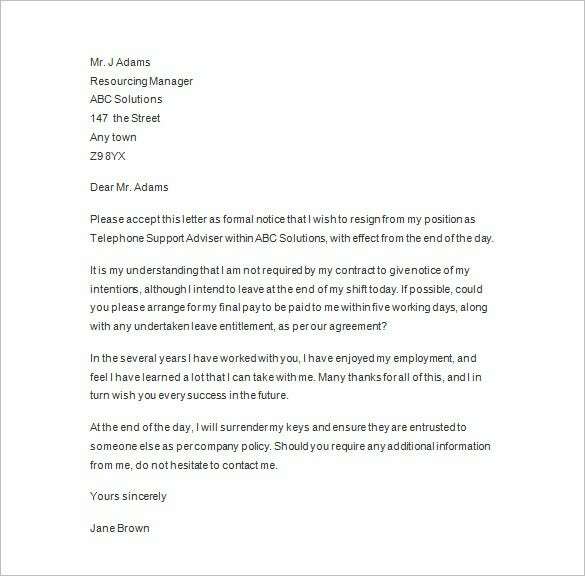 It is always advisable to make a correct framework. 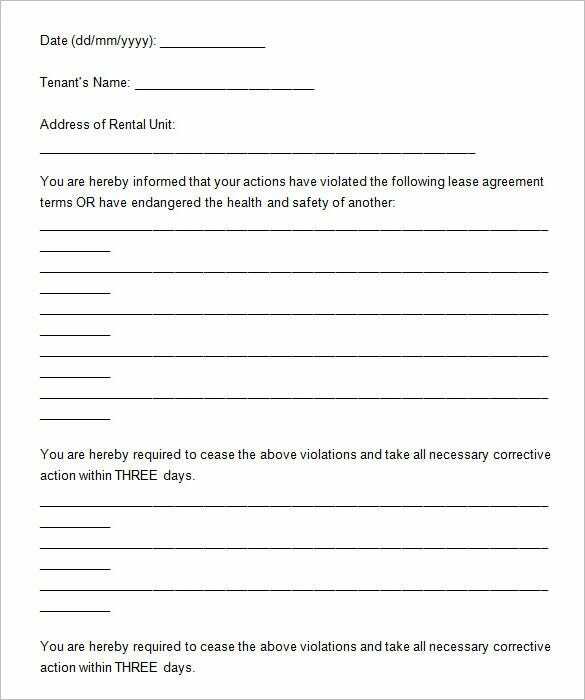 For ending a tenancy you should provide with a notice to quit since it gives time to the tenant so that alternative means of accommodation could be found well before. 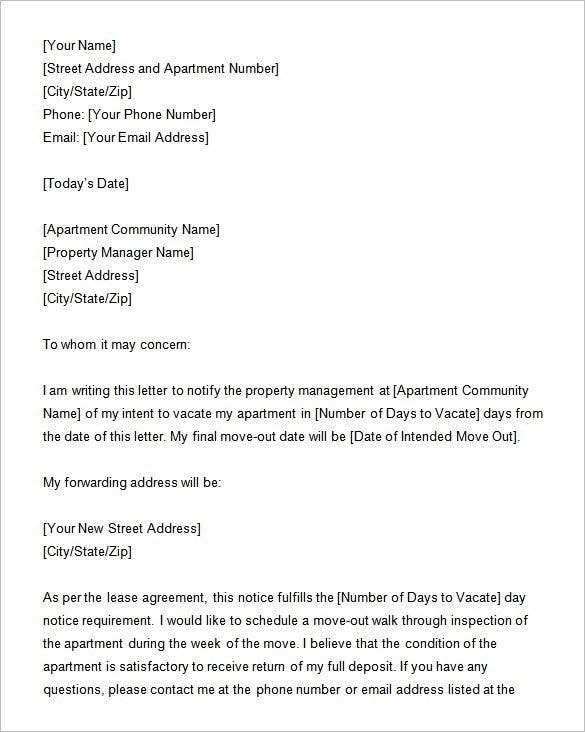 With online notice to quit template you can clearly state of the date when you started to live in the house. 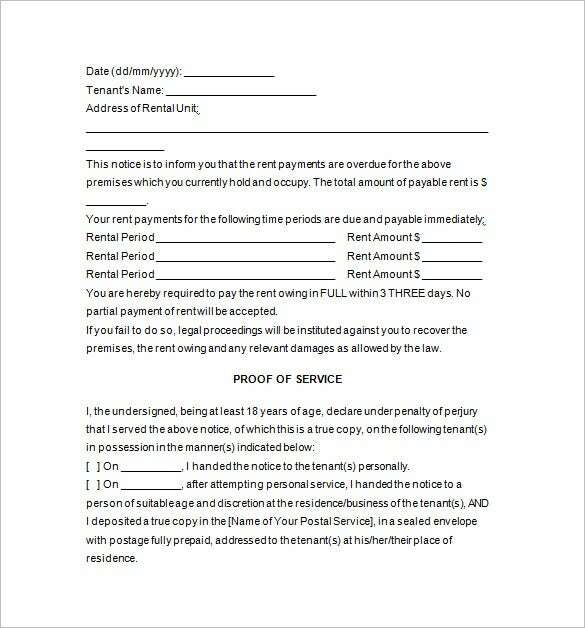 Late rent notice is given by the landlord to the tenant if and when he or she misses out on late rent or due rents. 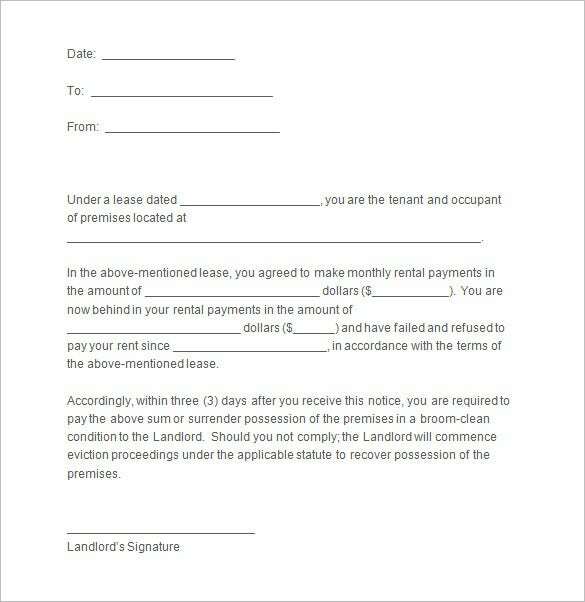 You can make a late rent notice template and give details regarding the period for which rent was not given. 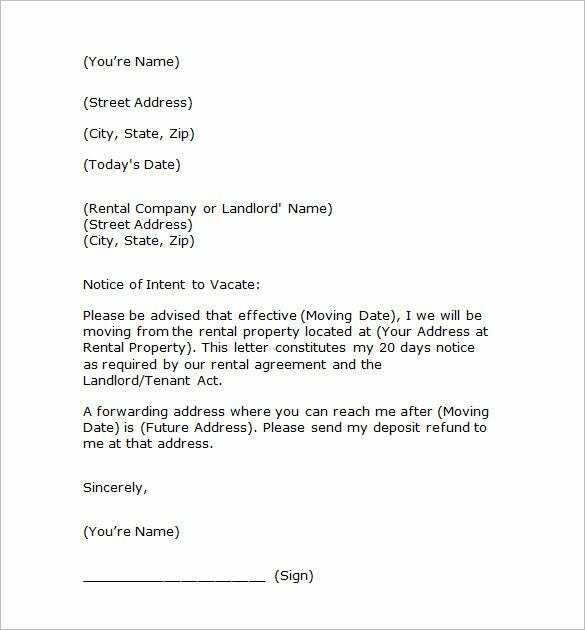 Issuing of late rent notice becomes easy when made in a template form. 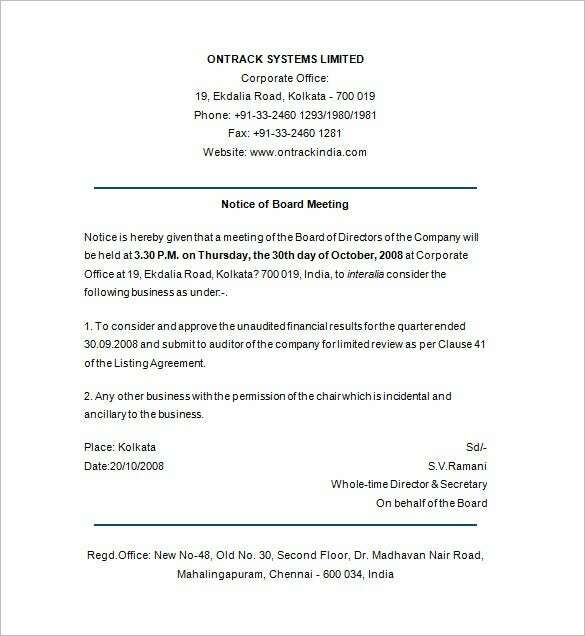 Considered as a formal meeting where the delegates and attendees come together for business meet. 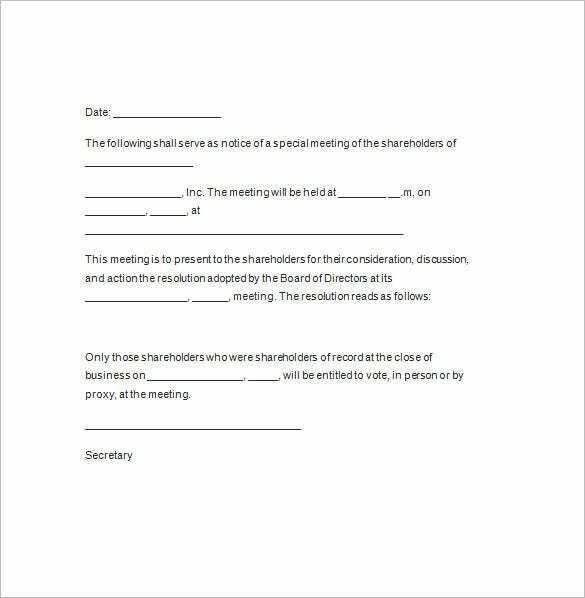 It acts as a piece of information for all those who attend the meeting. 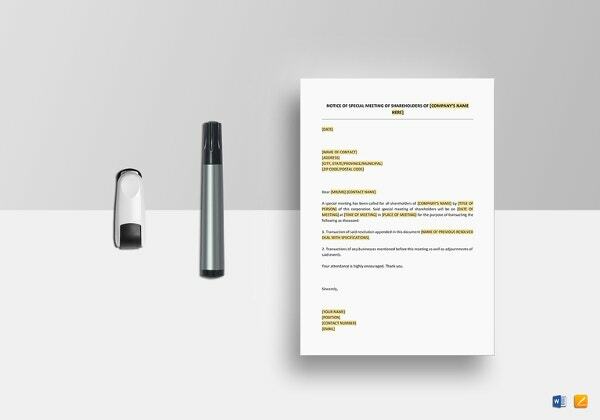 You can get the precise format of notice of meeting template by looking at the multiple designs provided in the website. 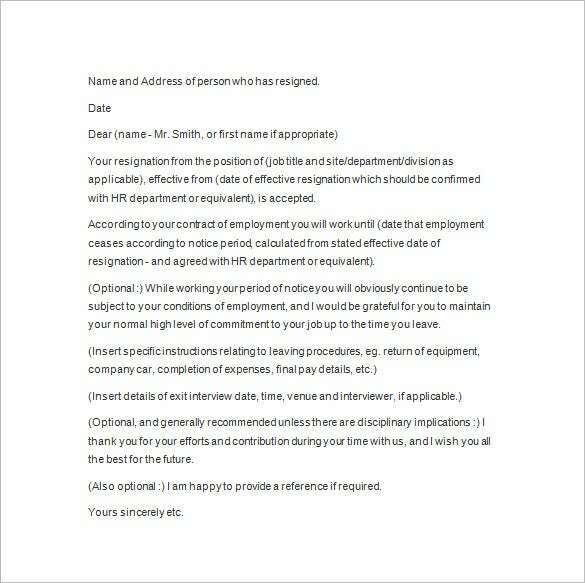 Employer can send a termination notice to the employee when he or she does not perform his job accordingly. 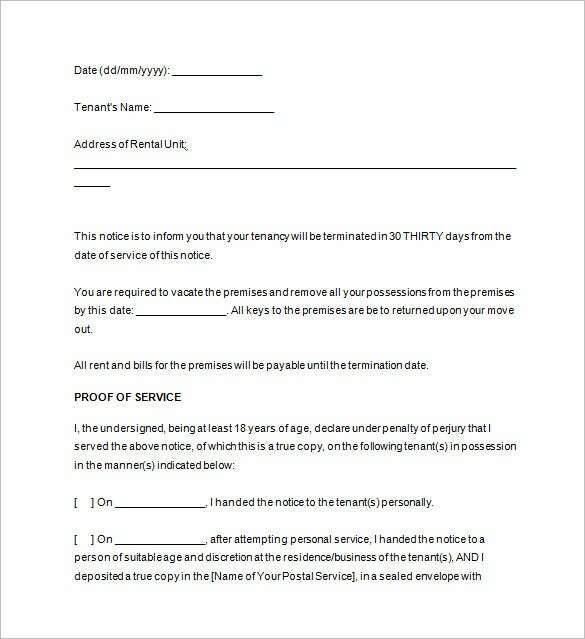 The termination notice template specifies the reason for termination, date of joining and other relevant details. 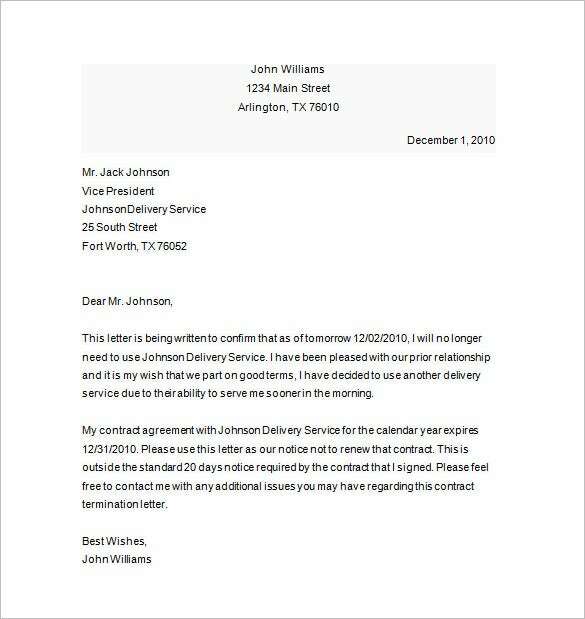 The employer can give the termination notice before the required date. 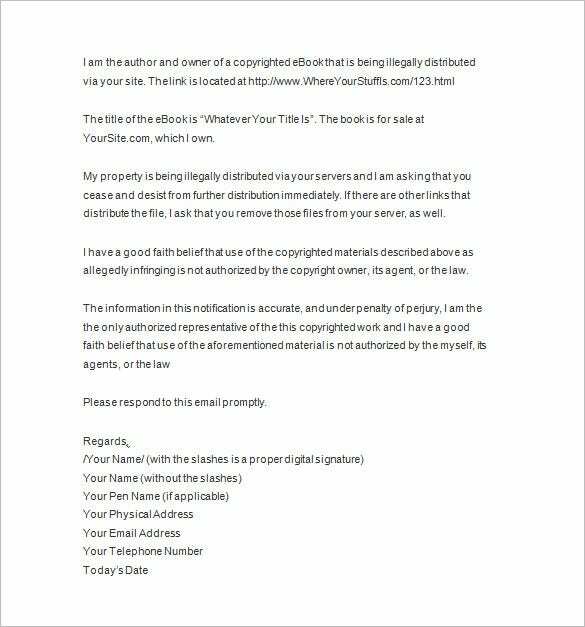 You can change the format of the template as per your convenience. 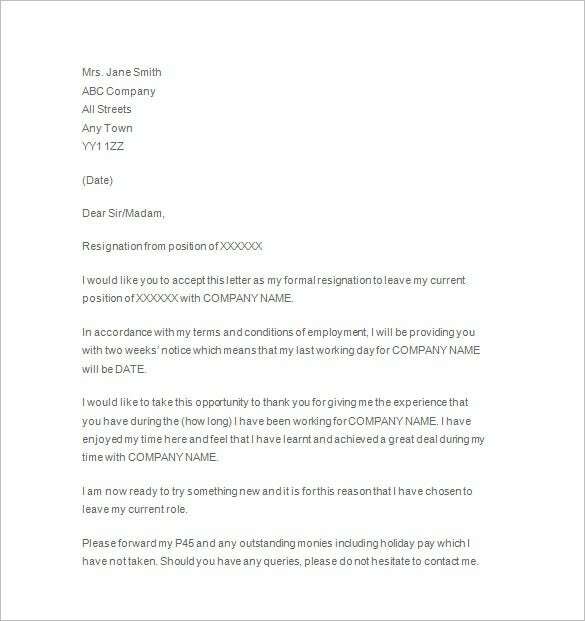 A formal means of resigning from the job is a way by which the employee steps down by officially signing and giving it to the employer. 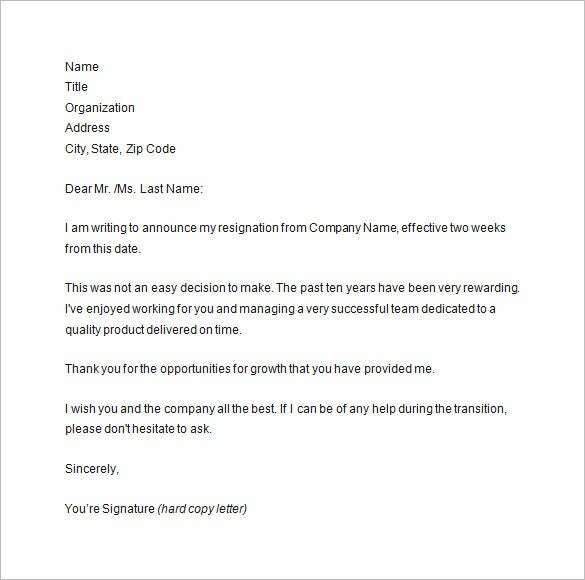 You can avail the blueprint of resignation notice template in word from the web. 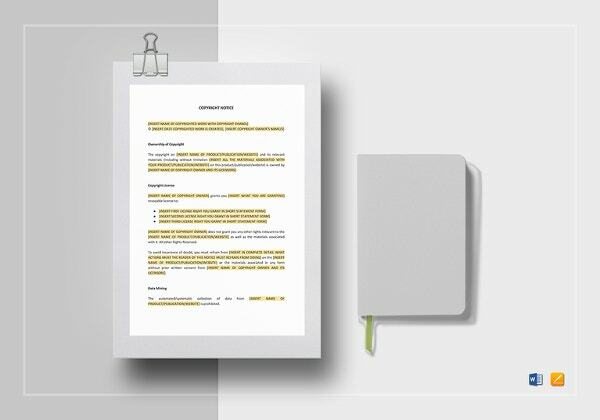 Joining date of the work is to be provided by the employee in the template. 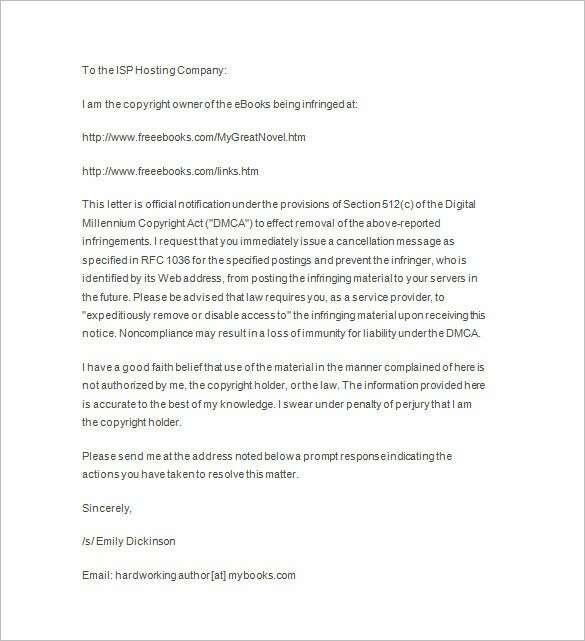 Exemption from OSPs can be conveniently done when you provide a DMCA notice. 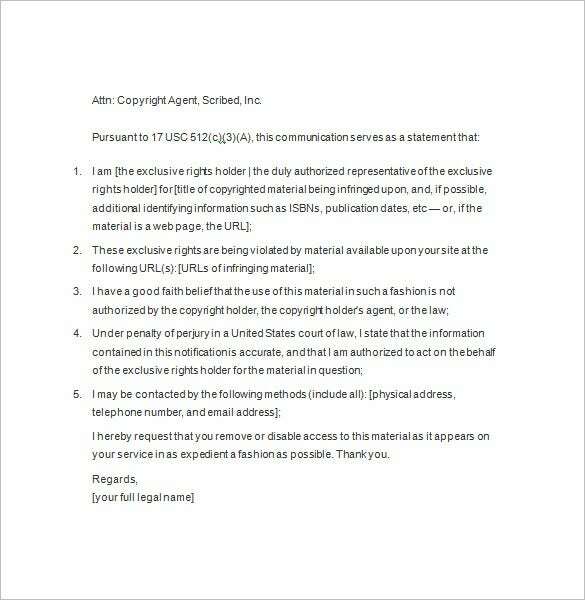 It is for those who do not want any copyright issues. 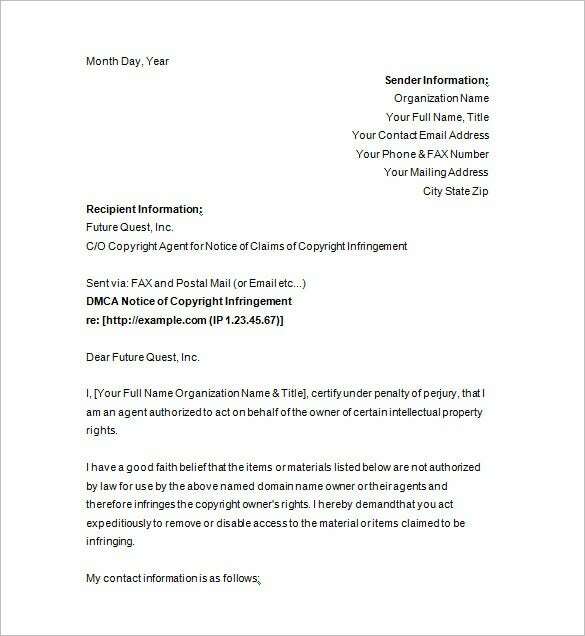 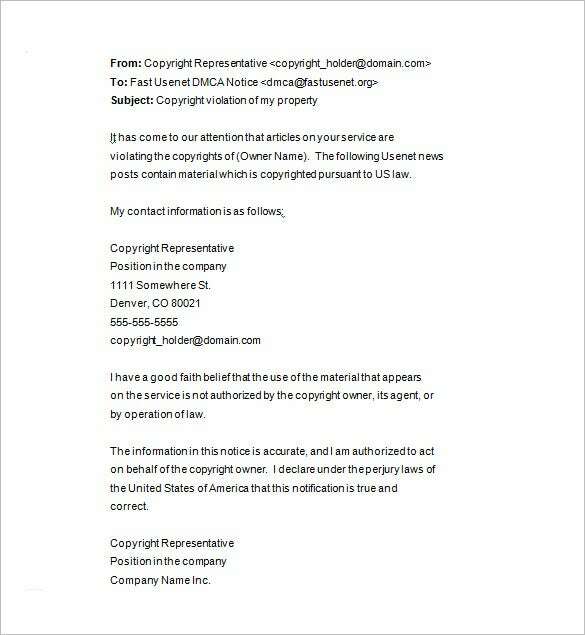 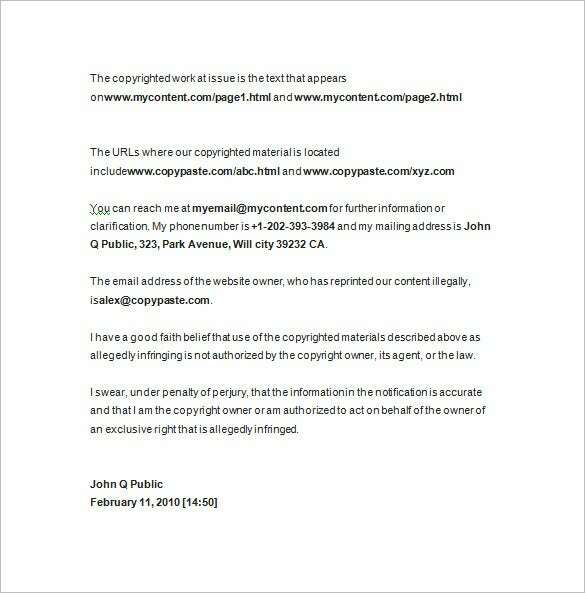 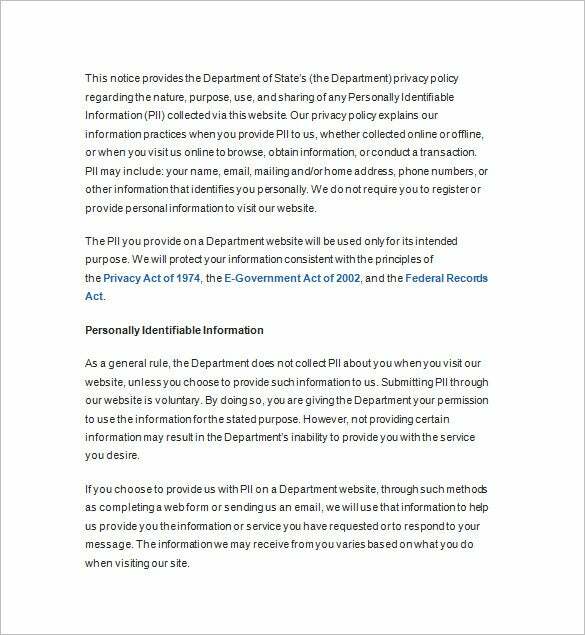 For protection of their authentic work DMCA notice template is important. 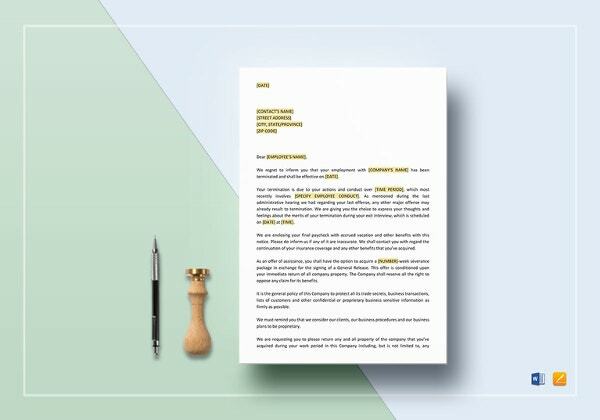 You will be devoid of any hassles when you get a custom made template that can be easily transformed according to your standard. 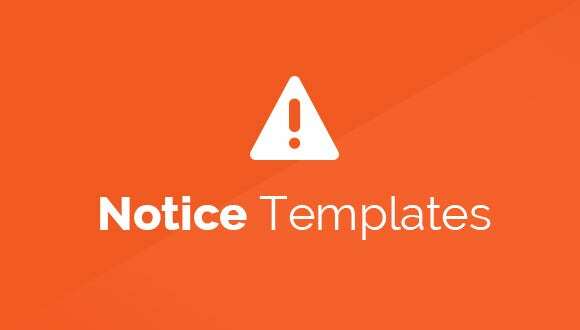 It is when member of your family or a close relative dies and you need to inform others then funeral notice template options online provides you with exact details about the programme so that you can go and pay homage. 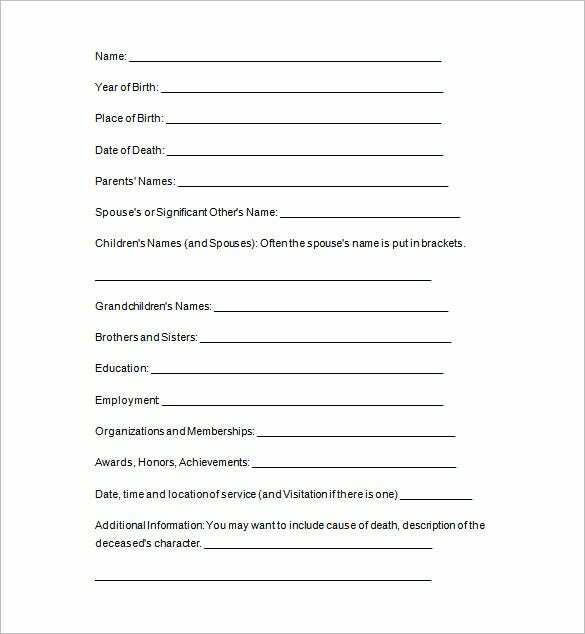 You can make specific boxes for making a funeral notice. 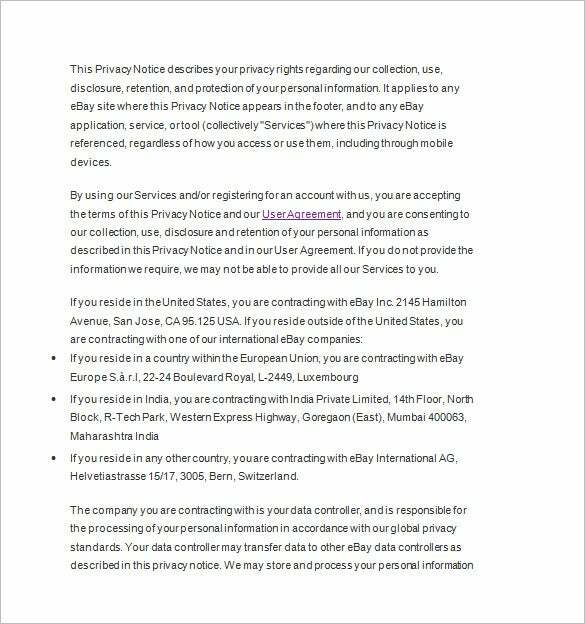 Some of the presets are already provided. 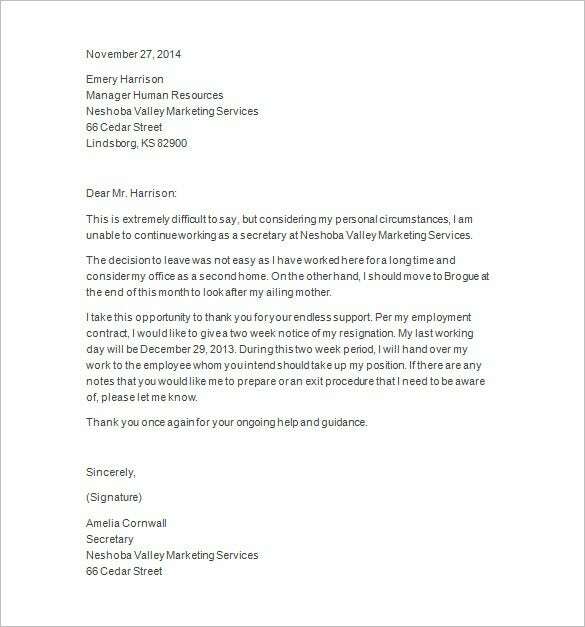 Employees seek the help of resignation notice when they have to resign from their present company and join another company for better scope and pay scale. 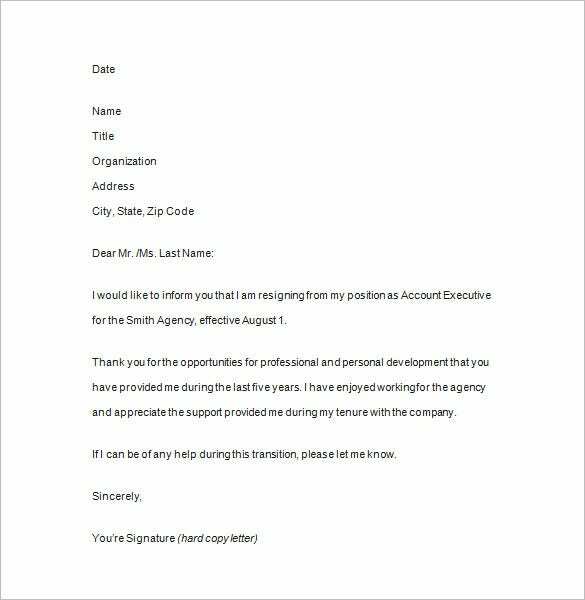 With resignation notice template you can design your own framework of template and make it look up-to-date. 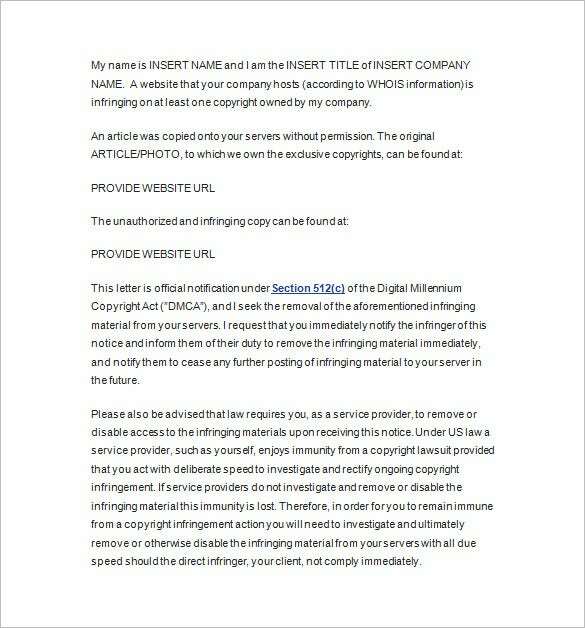 Details have to be provided in the template. 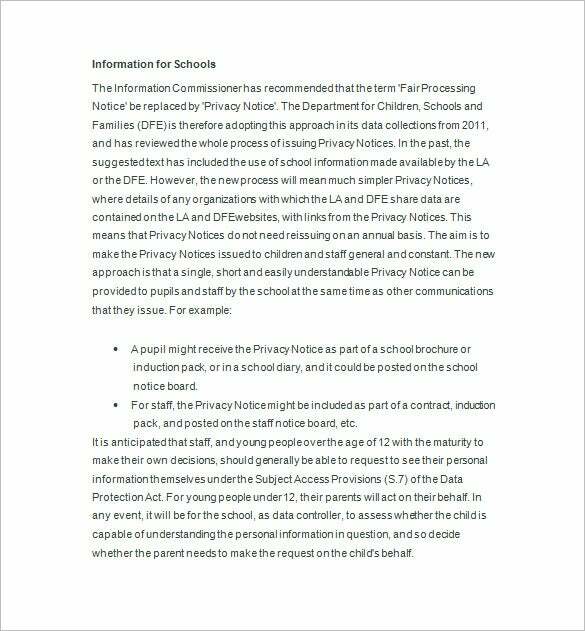 Privacy notice is needed by the company to keep and manage data of the clients discreetly. 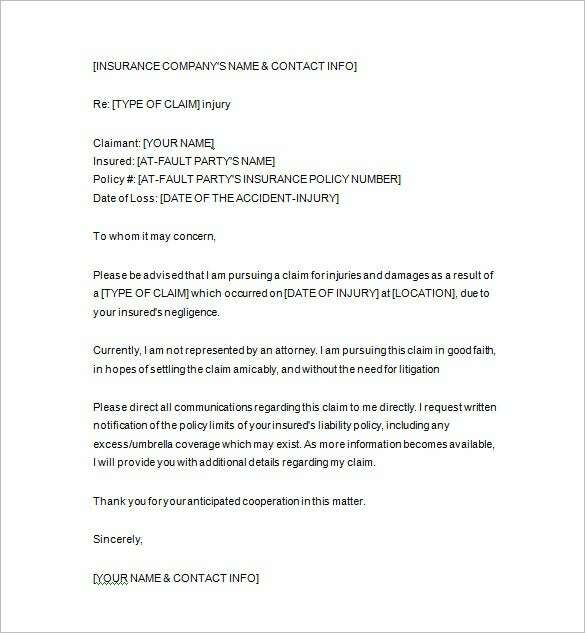 Clients can make privacy notice template as well to keep their identity disclosed. 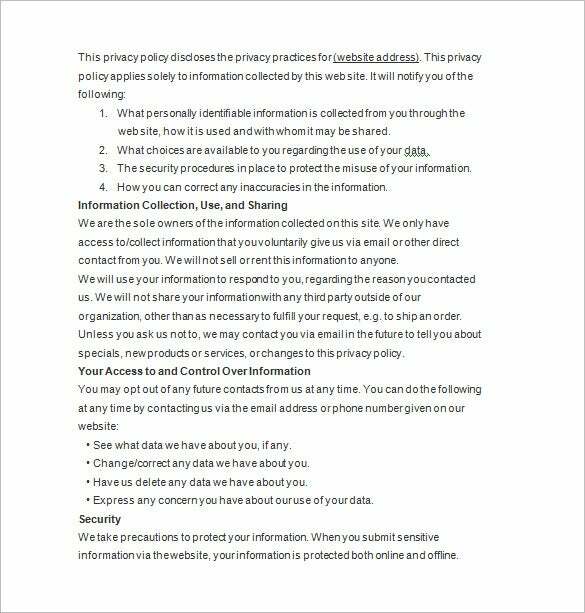 All the information to be provided in the template has to be authenticated. 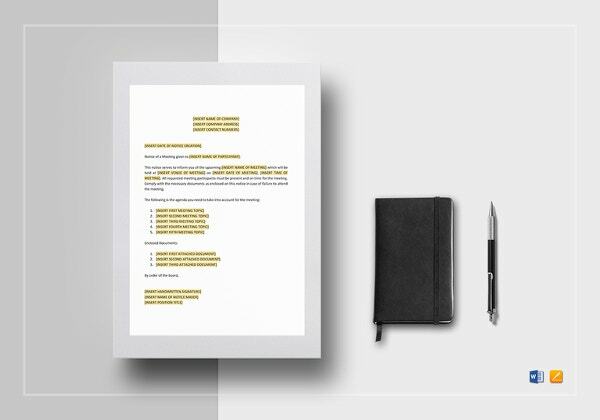 Formatting of the layout can also be done effectively. 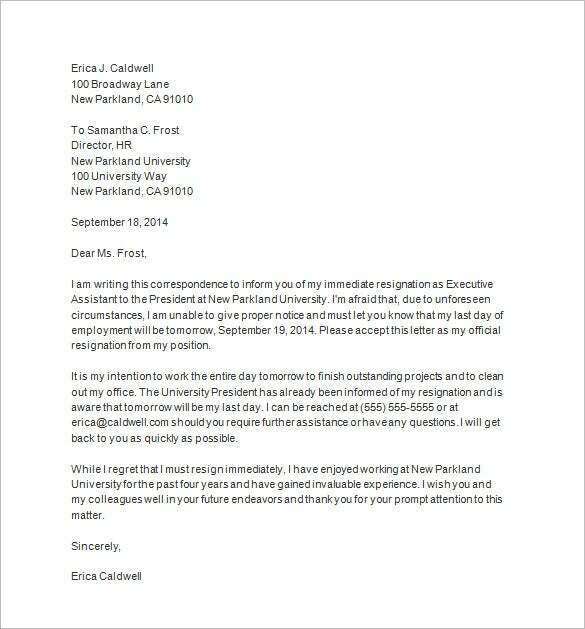 Template for notice letter acts as a formal announcement and a declaration as well. 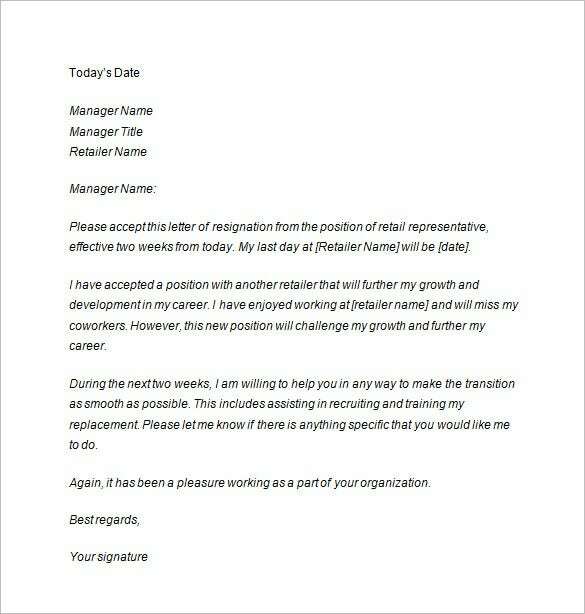 It can be a death notice, resignation or any other thing. 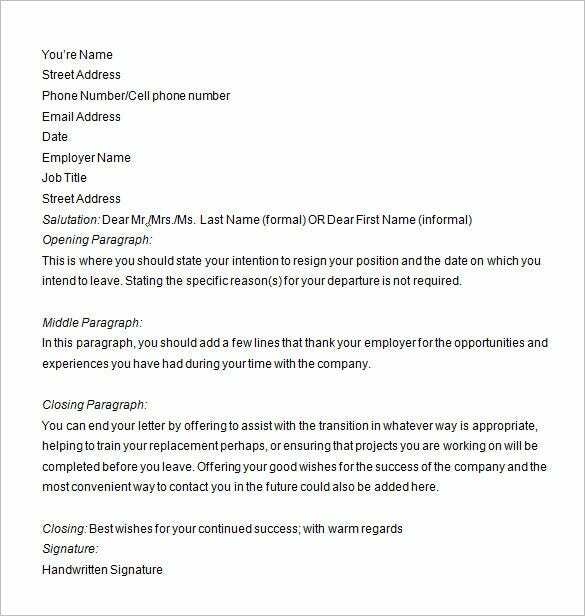 You can give notice letter template before few days time. 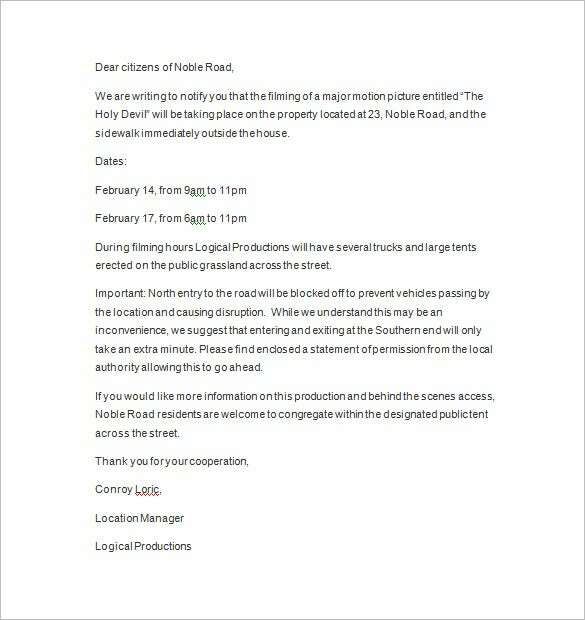 It gets handy when you can make a notice and turn it into a template. 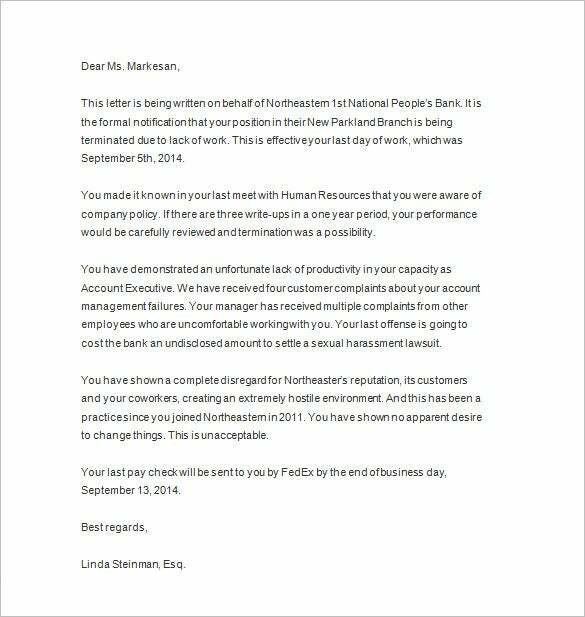 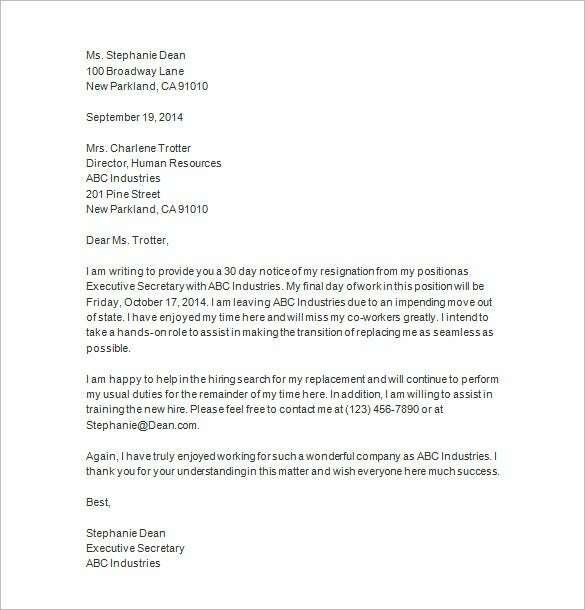 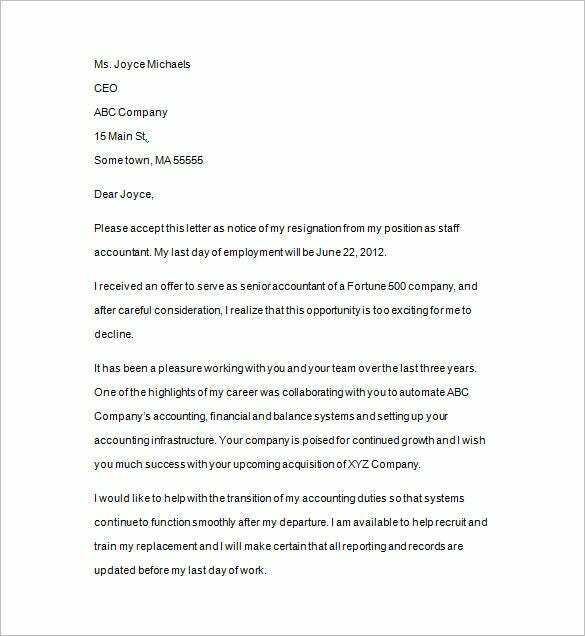 3 Highly Professional Two Weeks Notice Letter Templates – Check Out Help Giving a Letter of Notice to the Nursery – See Here A notice template will arrive with a helpful pre-structured blueprint of a notice so that you don’t have to create the entire notice from start. 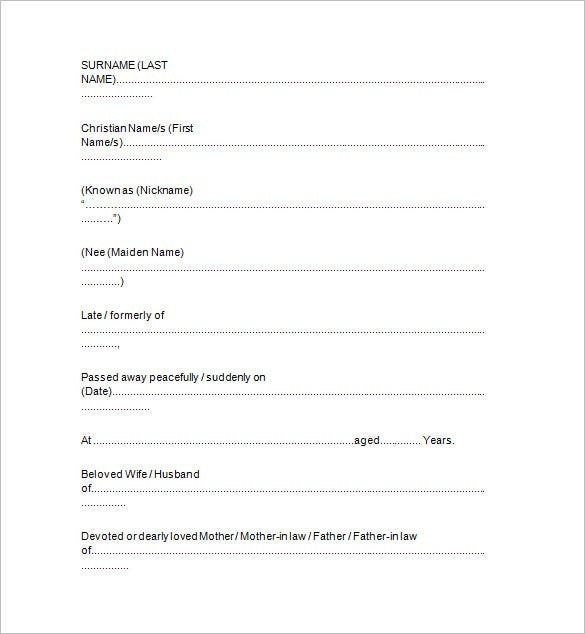 You would just have to download the template and fill it up with your specific details.